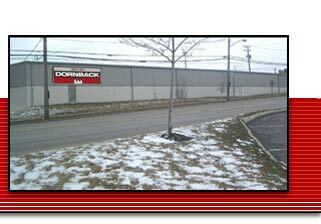 Dornback UNI-PAK Waste Oil Heaters available from 75,000 BTU/HR to 500,000 BTU/HR and 150,000 BTU/HR Portable Units . Burns crankcase and gear oil, transmission or hydraulic fluid and cooking oils up to 90 weight oils. Stainless steel heat exchanger. Non-carboning oil heater block, integral air compressor. Eliminates storage, handling and disposal costs. Complete product line also includes Waste Oil Boilers and Waste Oil-Fired Ammonia Absorption Chiller for up to 5 tons of cooling.